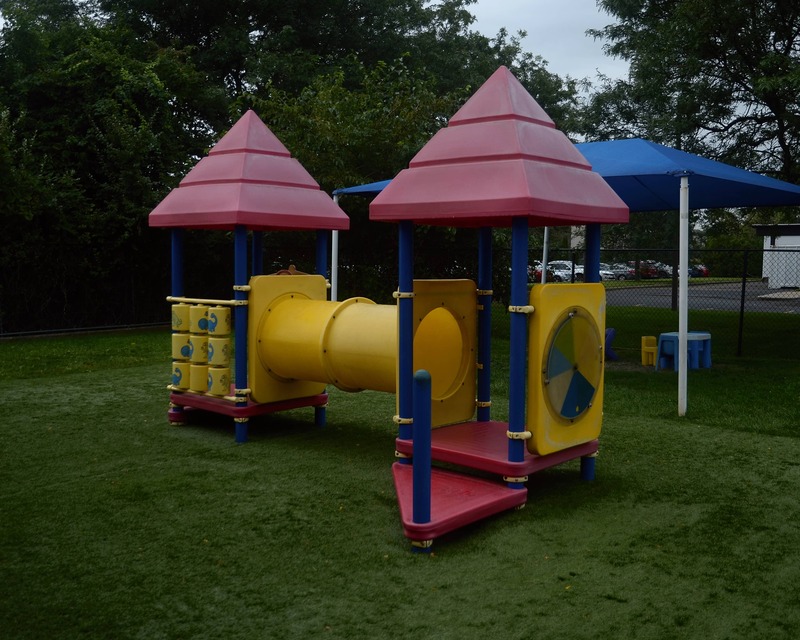 Welcome to Childtime in Hauppauge, NY! My name is Deborah and I am the director of the center. I have seven years of experience in the public school system as well as six years of experience in the financial management field. 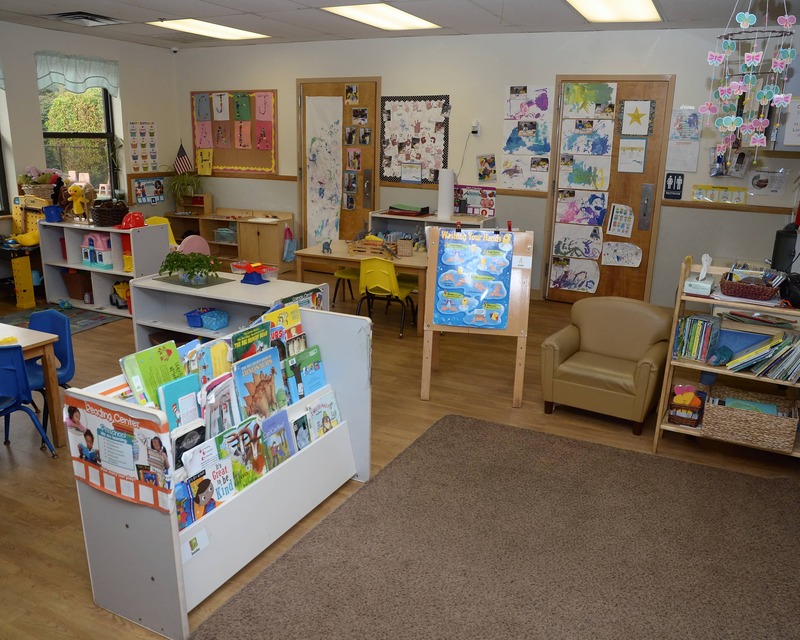 Our school, which includes Infant Care through Preschool and Pre-Kindergarten programs, is nationally accredited by National Early Childhood Program Accreditation. 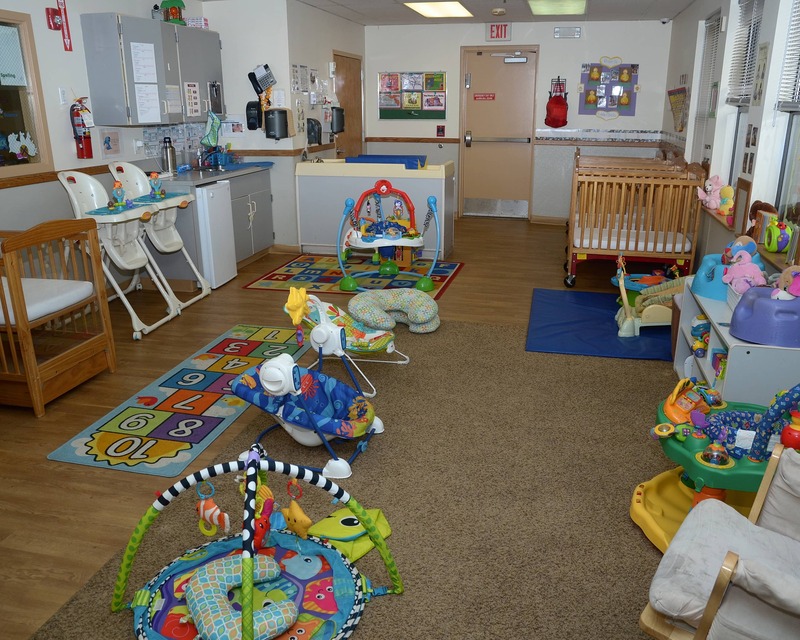 The standards that we follow are higher than those required by the State of New York's Child Daycare Licensing. About half of the teachers here in Hauppauge have been employed at Childtime for five to 15 years. They receive monthly training as well as ongoing training provided by the state. We run this school like everyone involved is an extension of our own families - the children, parents and teachers. 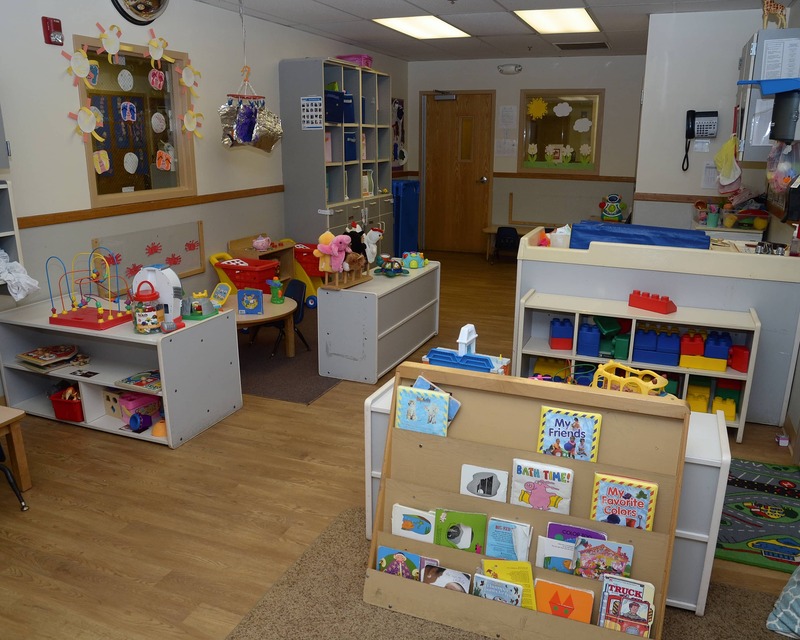 We have an open-door policy and always welcome anyone who would like to talk. We host events for everyone and encourage parent involvement in the program. 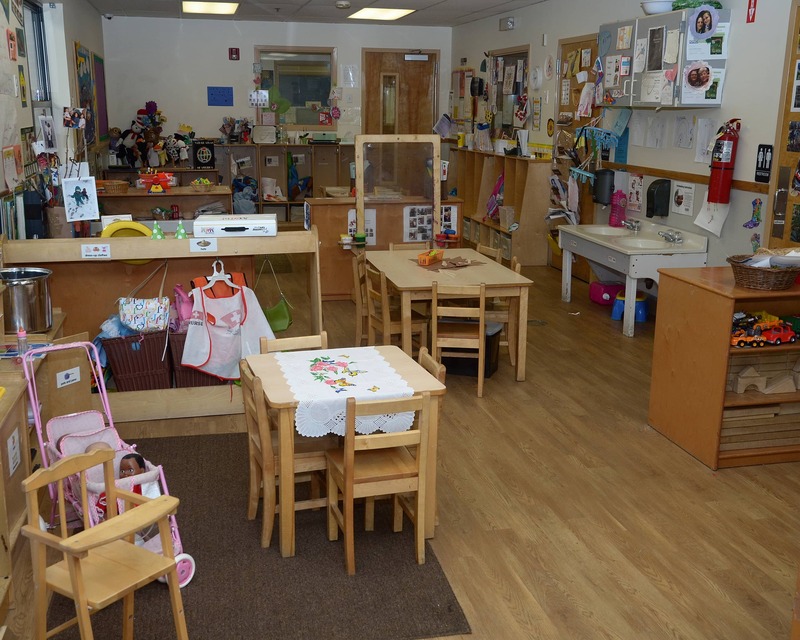 Schedule a tour of our fantastic Childtime educational daycare in Hauppauge, NY today! Truly happy with Childtime and their staff. The staff treat my children like their own and administration is flexible with my husbands crazy law enforcement schedule. Our experience has been nothing but amazing. Our son, Jamel, not only has fun but has learned A LOT already. They also greatly helped with potty training. We had absolutely no complaints. We toured several schools prior to Childtime and had very uneasy feelings until we walked into, toured, and spoke with Sara at Childtime. We knew immediately it would be our choice. I have been with Childtime since 2014. I am so lucky to have such an amazing rapport with all of the families here at the school. I like to spend time with family and am actively involved in sports. I have a two-year-old son who is the light of my life. I have been with Childtime since February of 2016. 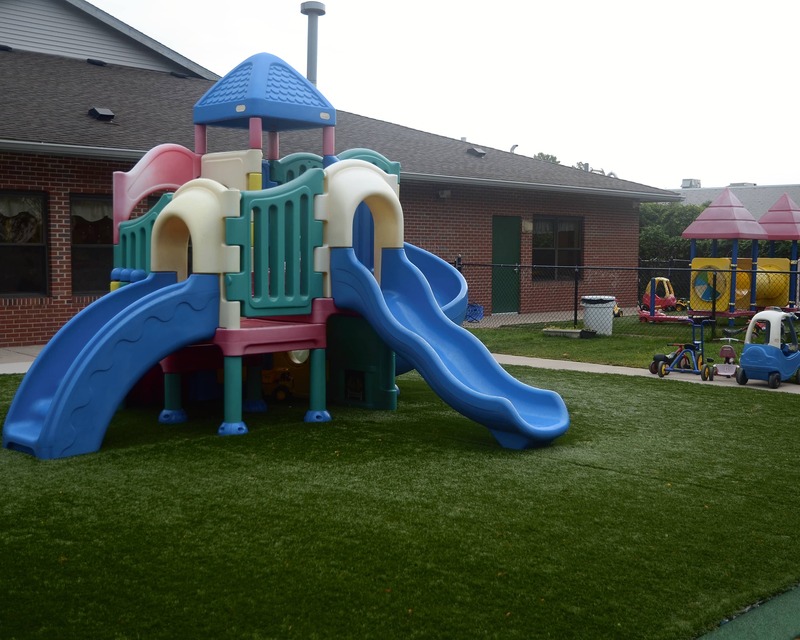 Prior to being here, I taught a toddler class at a sister school in Ronkonkoma. In my spare time, I like to take nature walks with my daughter. I am also actively involved with fundraising for MSKCC and UNICEF.